Cody Joe Hodges is a US Army veteran, Texas A&M graduate (Class of ’06) and international touring artist. He was awarded the 2016 Male Rising Star Award by the CMA’s of Texas. 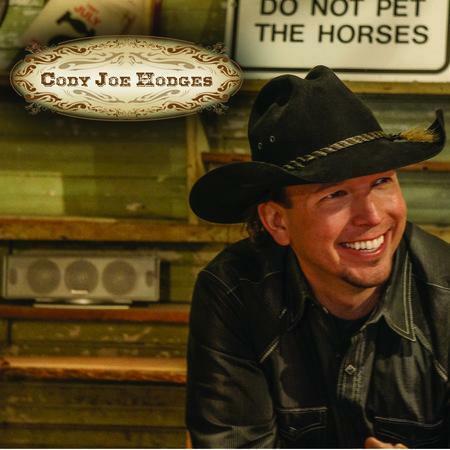 Cody Joe Hodges’ music has been described as “real country” influenced by some of the country greats from the late 70’s, 80’s and 90’s. Cody Joe’s voice ranges from silky smooth to raspy seduction. He and his band always thrill, putting on a high-energy performance at every show. It is rare that you will find someone that reaches across the aisle to both the old and new generations, but Cody Joe Hodges does it every time. Cody Joe’s sound is something out of the past, and his writing style of the here and now.